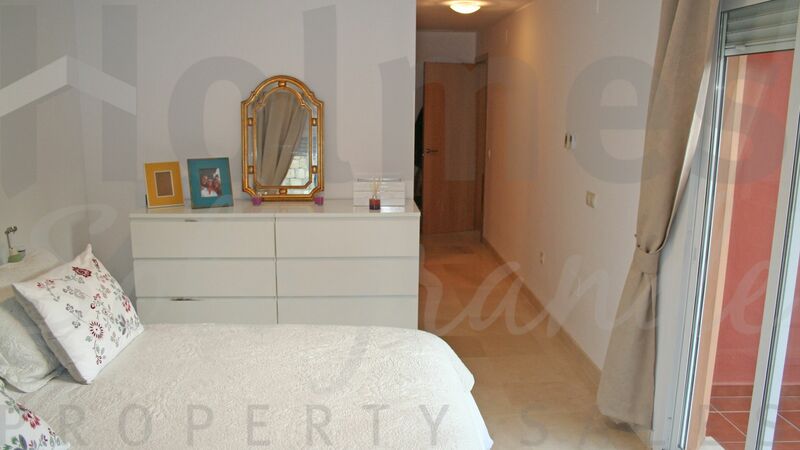 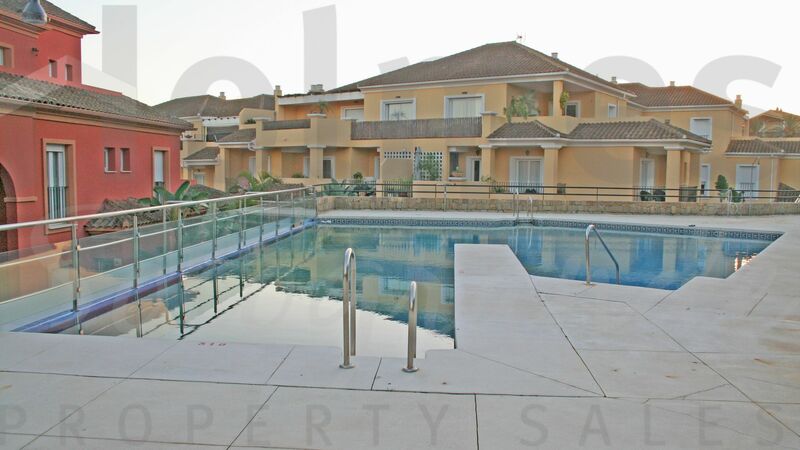 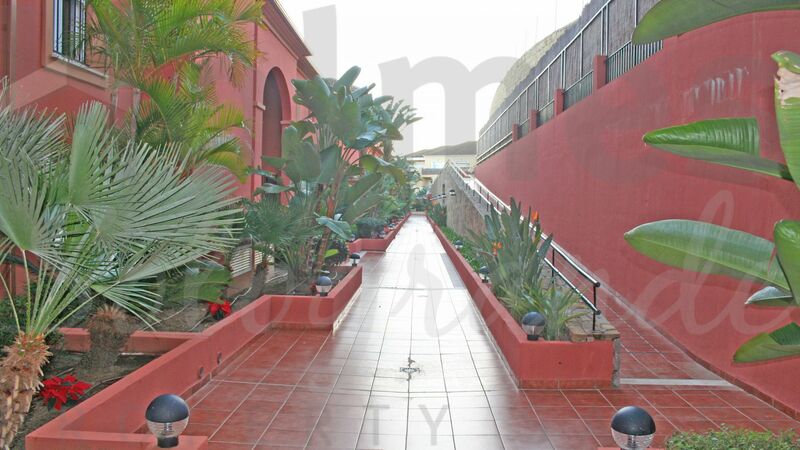 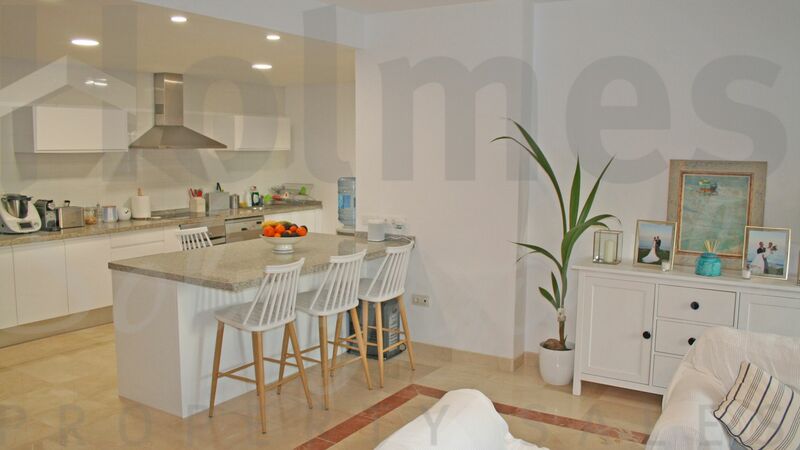 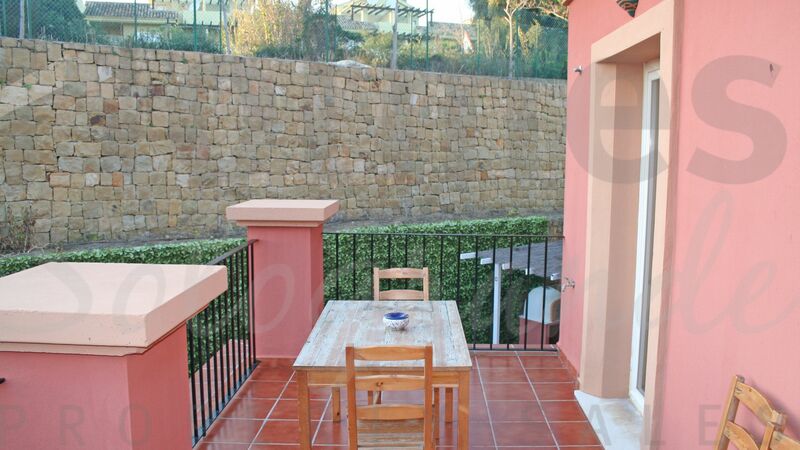 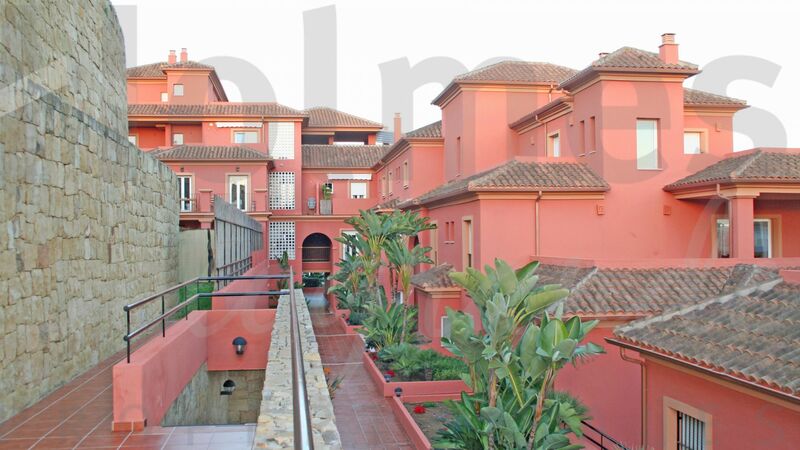 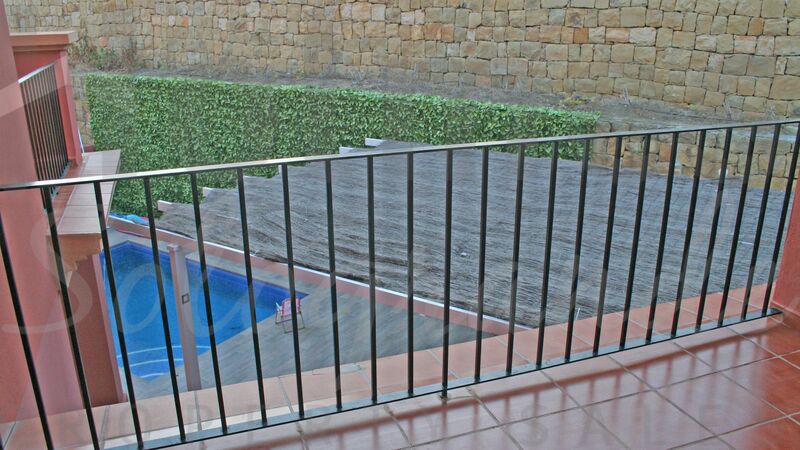 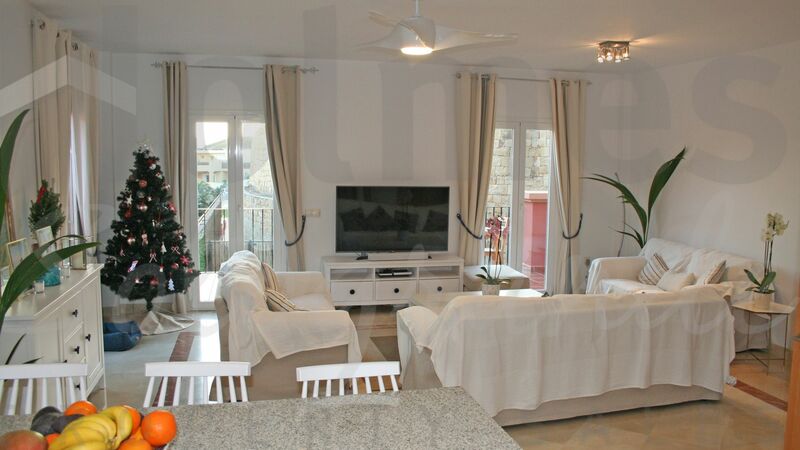 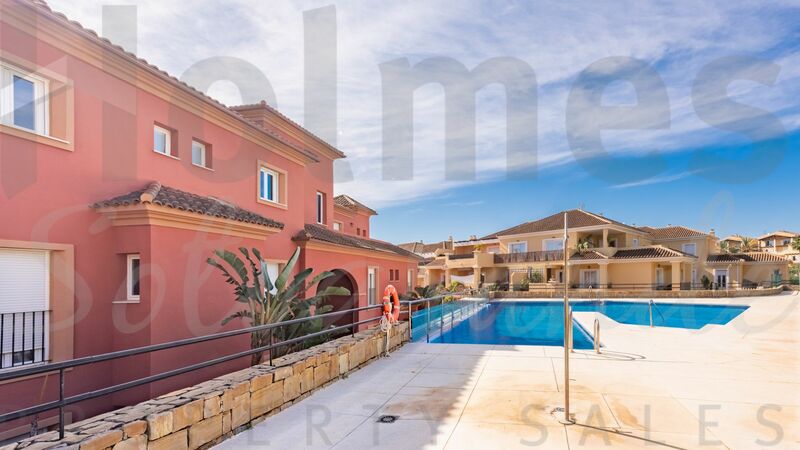 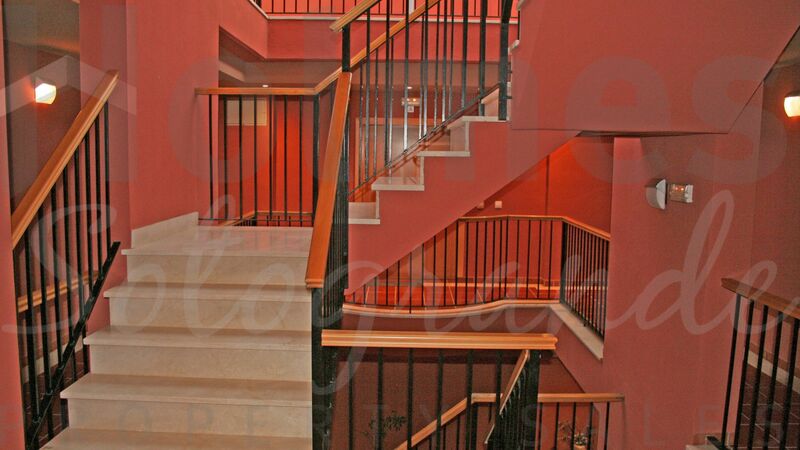 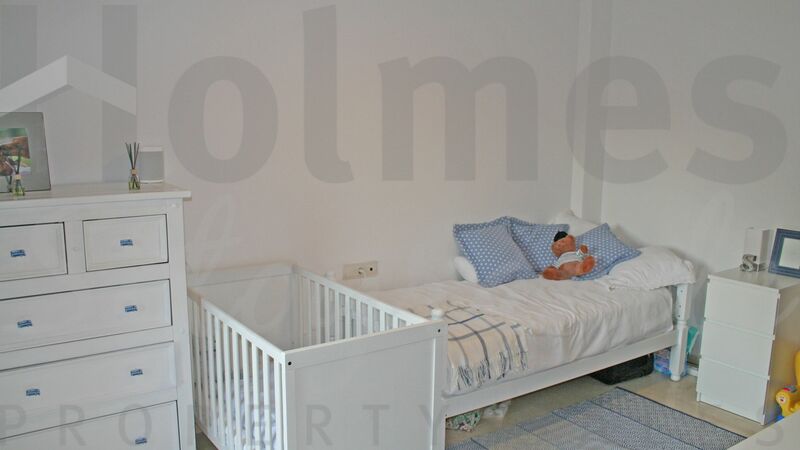 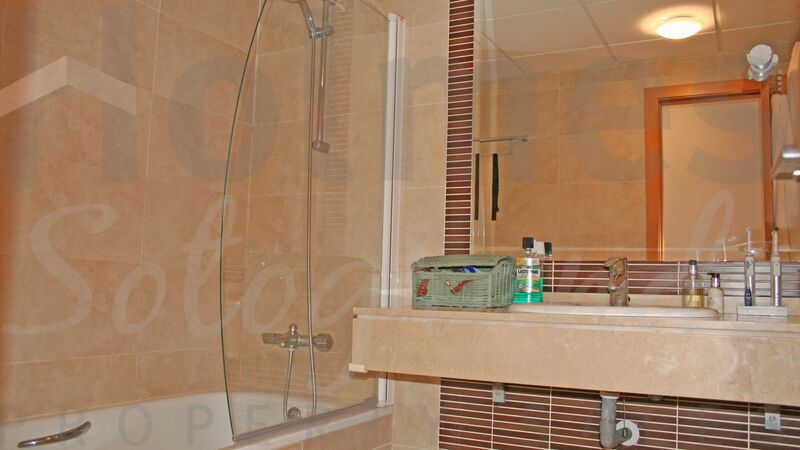 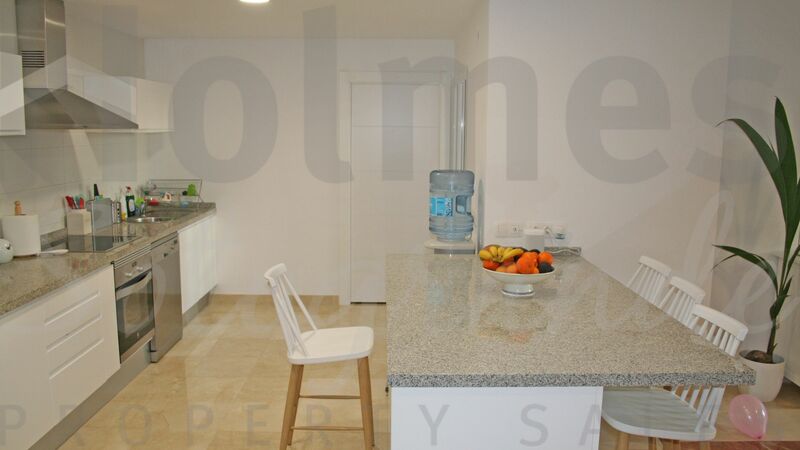 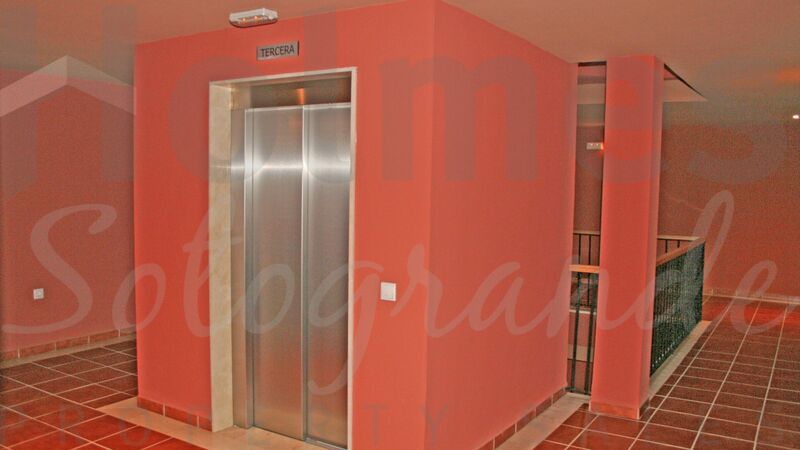 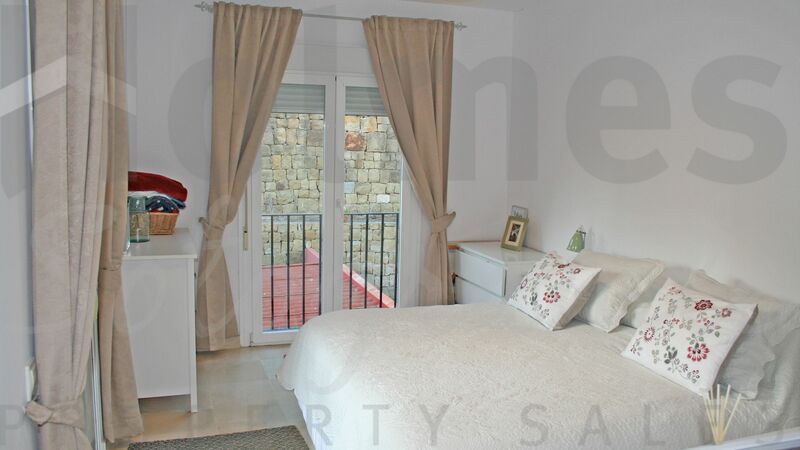 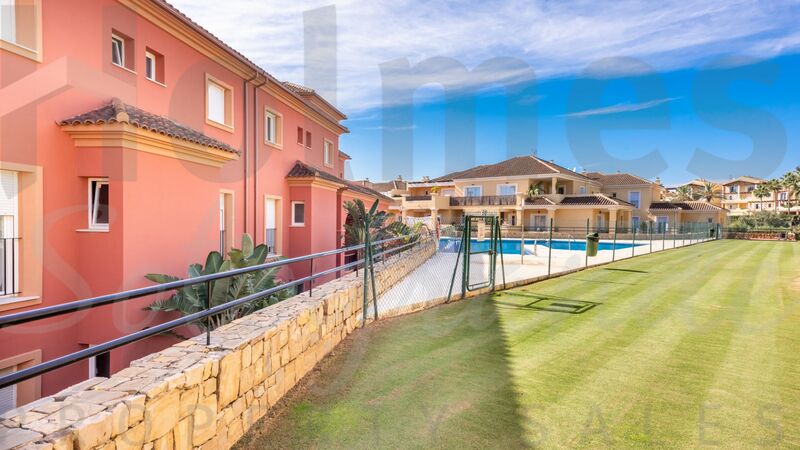 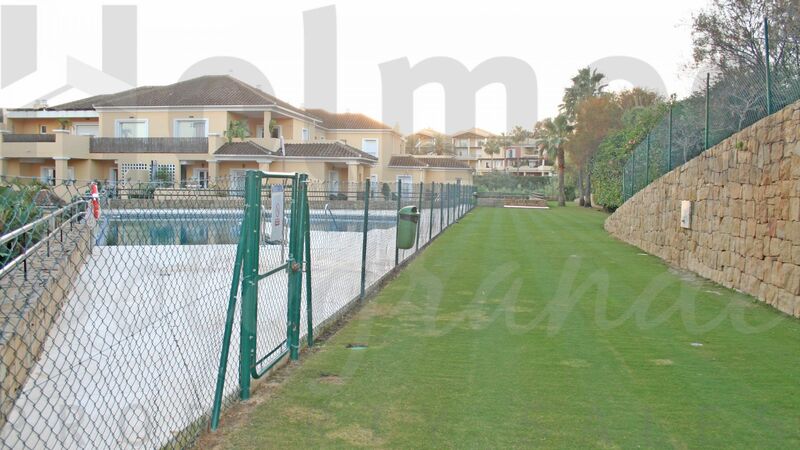 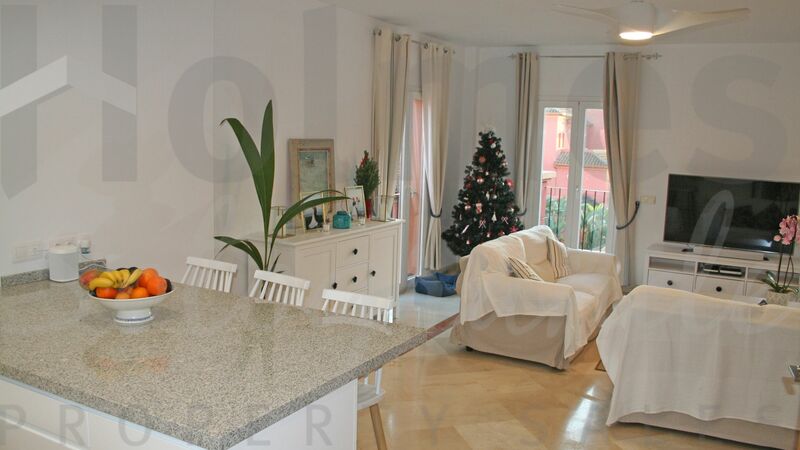 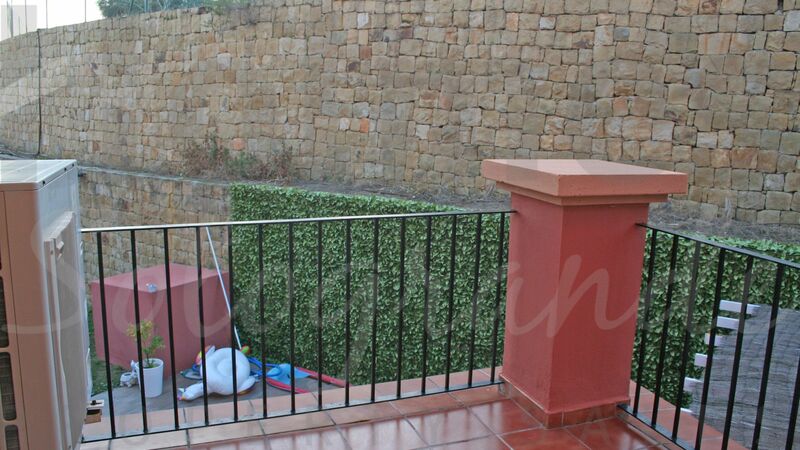 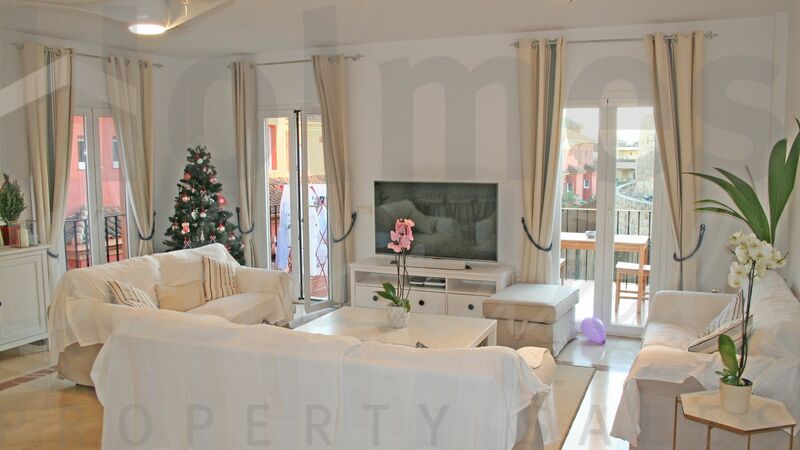 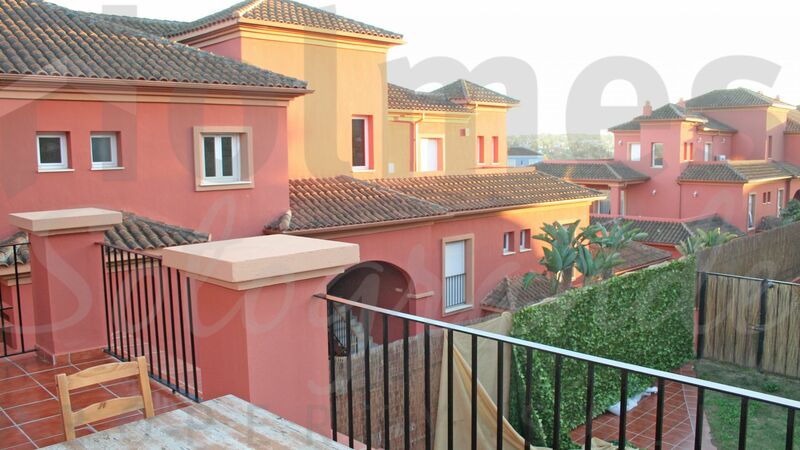 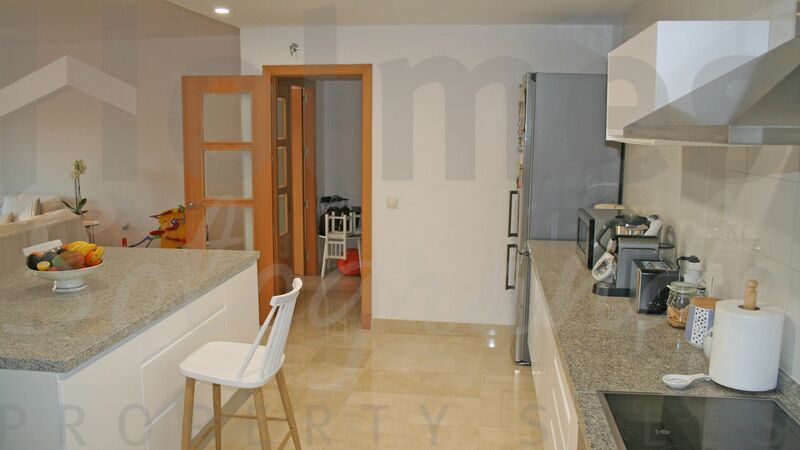 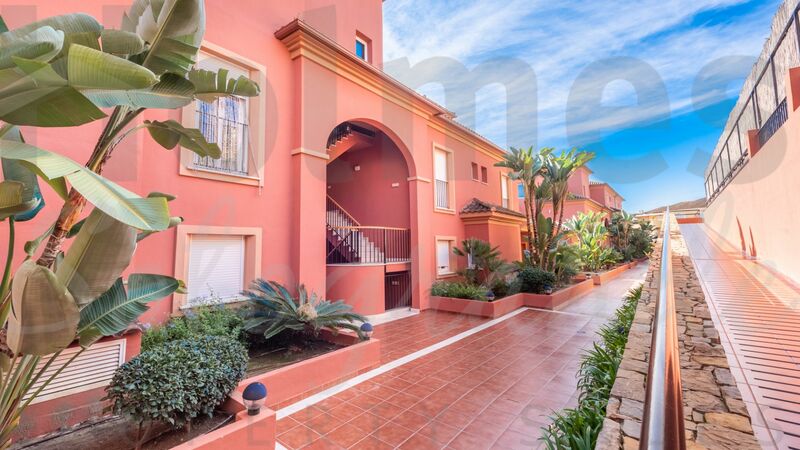 South-west facing 2 bedroom apartment in La Mesana de Pueblo Nuevo, very close to supermarkets, shops and restaurants. 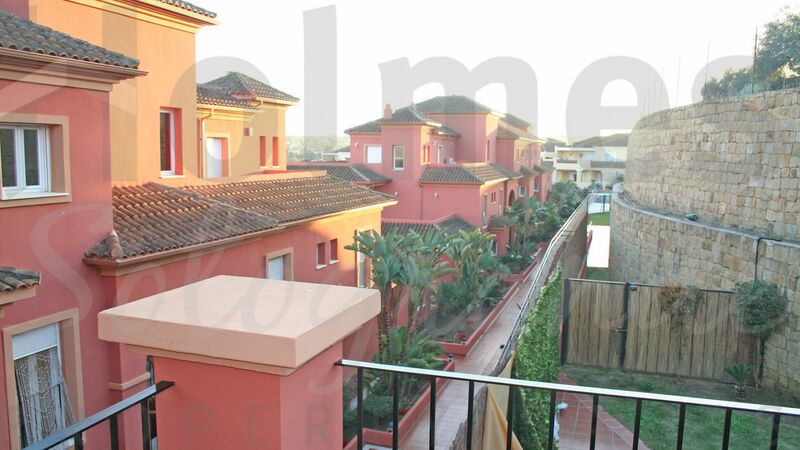 South-west facing 2 bedroom apartment in La Mesana de Pueblo Nuevo, very close to supermarkets, shops and restaurants. 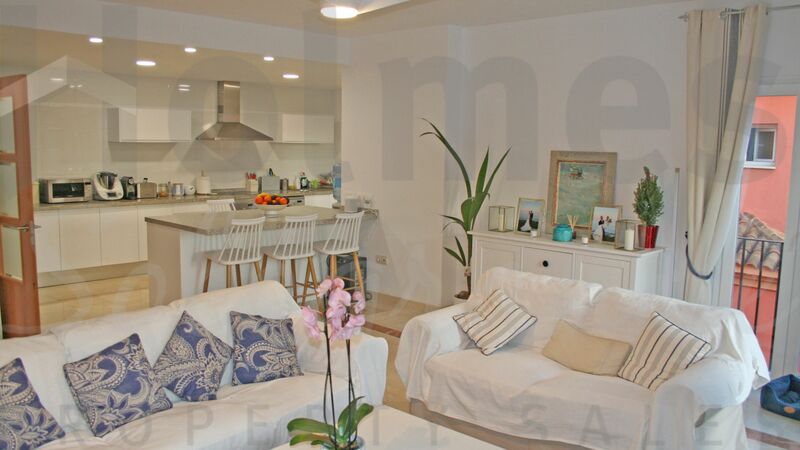 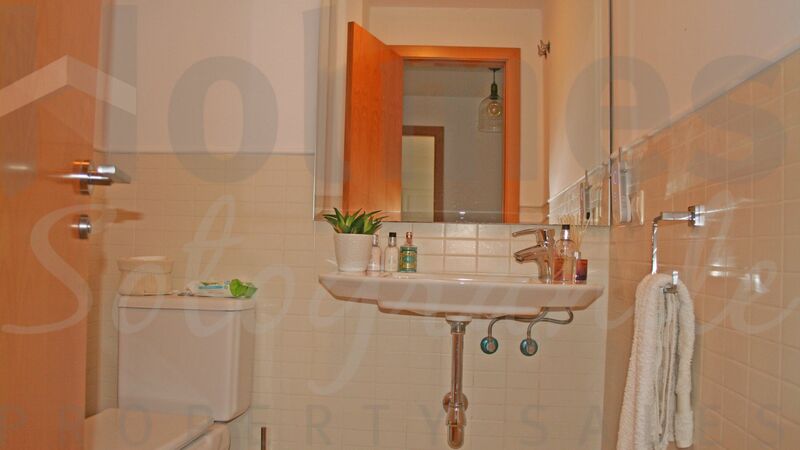 It comprises of an entrance hall, guest toilet, living-dining room with access to an open terrace, open plan newly fitted kitchen with pantry and utility patio, 1 bedroom with shower room and terrace and 1 master bedroom ensuite with hydromassage bathtub and covered terrace. 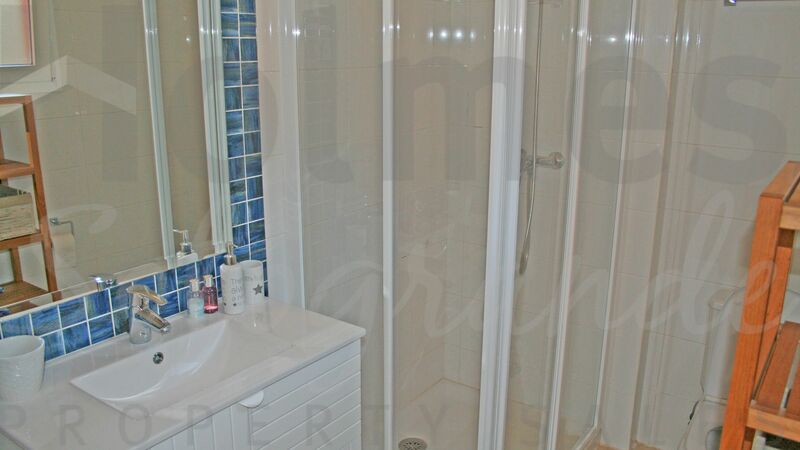 Includes double glazing, hot/cold air conditioning, automatic ceiling fans, new energy efficient gas boiler, 2 parking spaces and 1 storeroom. 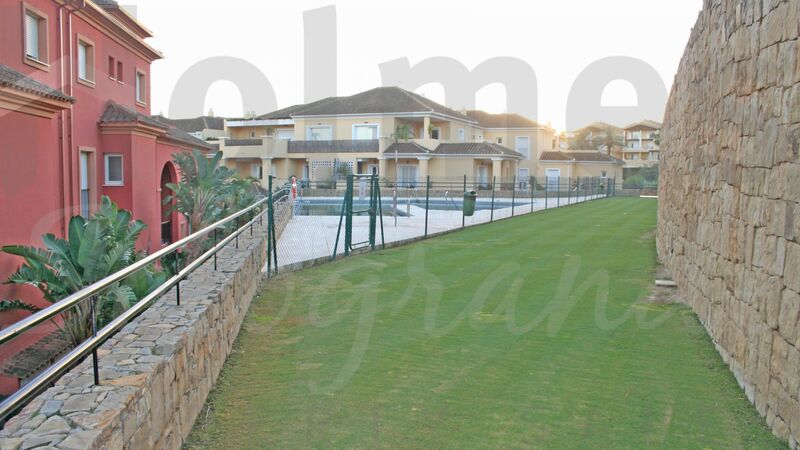 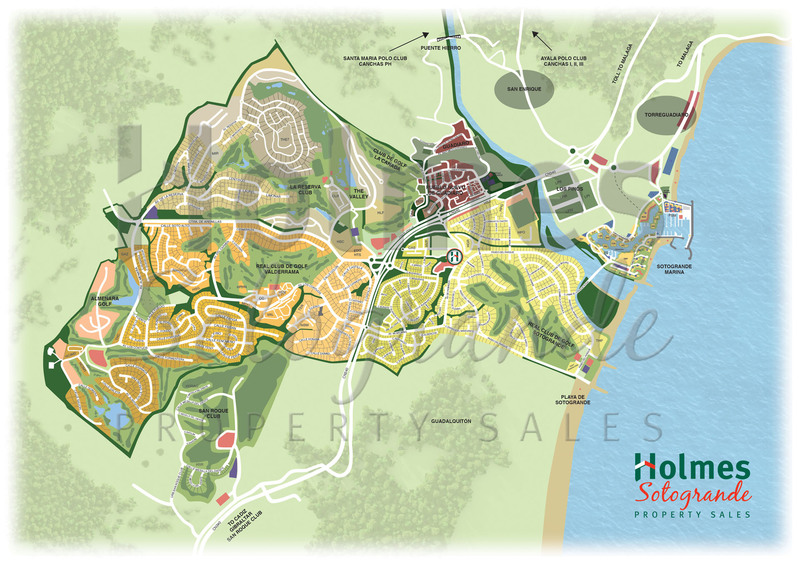 Please send me more information about ref MES-1662, Apartment in Pueblo Nuevo de Guadiaro or similar properties.